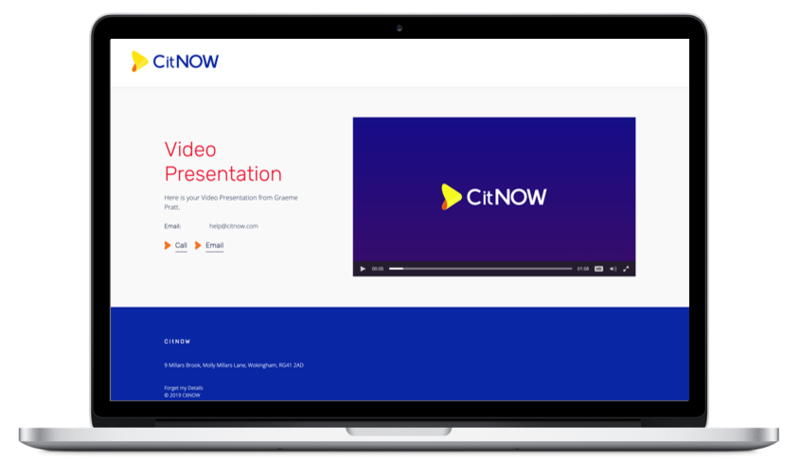 Part of our Winter Release, the ‘Web assets into Sales VPP’ feature has been developed to provide a richer experience for your customers when viewing a Sales video presentation page (VPP). The feature is available to anyone who uses both our Sales and Web product. It allows you to pull web assets, including guided images, interior 360 and exterior 360 into your VPP. All web assets found for the selected vehicle can be pulled, and as long as they are less than 6 months old and taken at the same site. 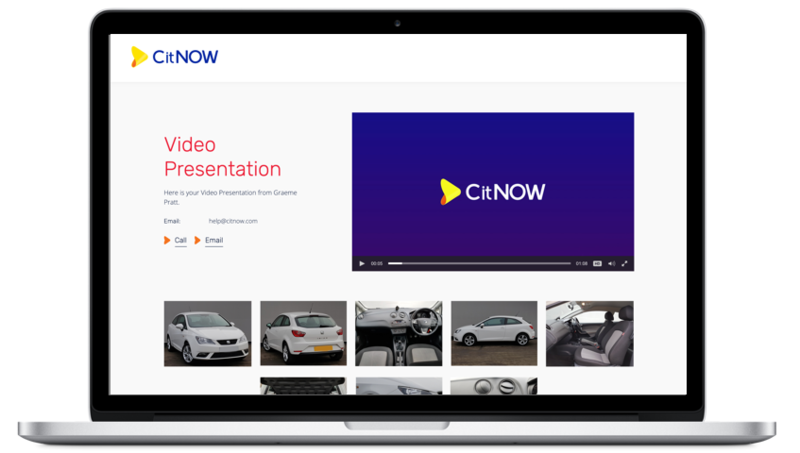 The assets will appear below your video presentation to provide an even more extensive visual representation of the car. If you’d like this feature enabled for your location, get in touch with us!